The 2018 Synapse Carbon Disc Women’s Ultegra is the best bicycle you can find on the market due to the raw power and everyday rideability it provides. This bike is the right balance of race geometry for endurance and the correct race position for your comfort. When you ride this bike, you’re able to tackle any angle, climb great heights, and have modulation and confidence while doing so. Are you prepared for everything this bicycle can give you? This is one of the best bicycles due to the size, comfort, and position it offers its riders. With the endurance geometry it provides, the low weight to make road biking a lot more smooth and comfortable, you’ll get the most out of your ride with this bike. The frame is BallisTec Carbon, the hubs are Mavic Aksium Disc, and the tires are Schwalbe Lugano. 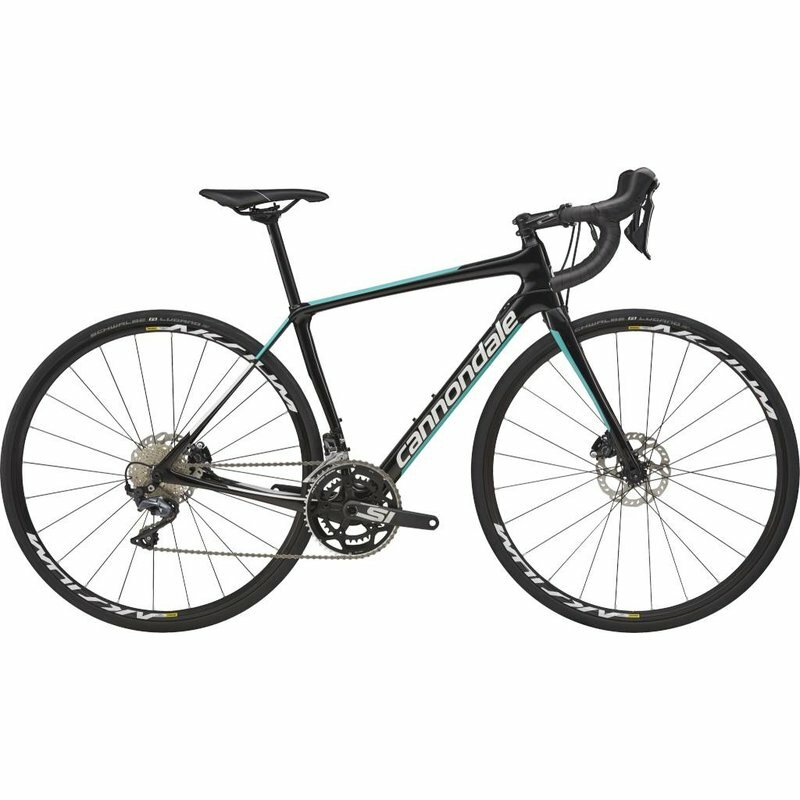 If you’re in the mood for a long ride that’s effortless, then this is the right bike for you.